This is pretty much me just before every final exam. 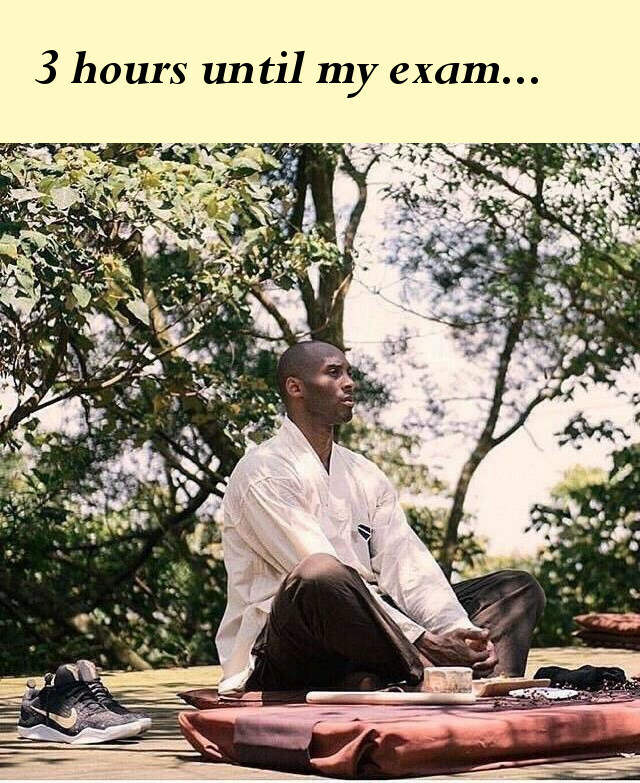 It often feels like the calm before the storm haha Are you like this just before an exam? ?